MORGANTOWN, WV – Since graduation, life has been bellies and babies for Amber VanTassell, an August 2012 graduate of the West Virginia Junior College Medical Assistant program. Amber graduated August 10, 2012 and started working Sept. 10, 2012 as a Certified Medical Assistant for the West Virginia University Hospitals Cheat Lake Physicians OB-GYN. Amber began applying for jobs in her Career Preparation class in June 2012. At the Cheat Lake POC, Amber checks in patients for their annual exams and prenatal care, hooks up the monitor to check the baby’s heart rate and mother’s contractions, assists the doctor with procedures, gives injections and draws blood whenever necessary. With the support of her boyfriend, Amber decided to attend the WVJC to further her medical degree. At the time, she was a Certified Nursing Assistant. She said she worked in a nursing home setting, which wasn’t for her. 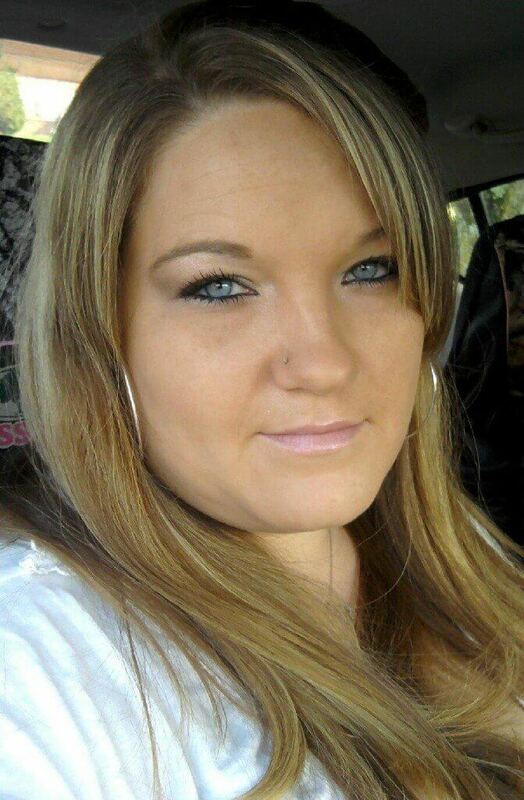 In April 2011, Amber began working toward her Medical Assisting degree at WVJC. She said she liked volunteering at the WVJC’s bi-monthly blood drives. Amber noted that through her time at WVJC, she made wonderful friends and will never forget them. She said she had wonderful teachers, too. “One whom I really miss and who helped me out a lot is Dawn Bellotti,” Amber said. “It was the right thing to do, and I have a wonderful job and work with wonderful people,” Amber said. Amber’s favorite part of being a medical assistant is providing patient care. Amber said she decided to further her education because of her children, 8-year-old Logan and 5-year-old Angel. Amber will be visiting the West Virginia Junior College, Morgantown Campus, to speak to new students about what it takes to be successful at WVJC and to find employment post graduation. For more information on graduation rates, median debt of students who have completed their programs, and other important information, please visit our website at /morgantown-programs/. Our programs are equal opportunity employer/programs. Auxiliary aids and services are available upon request to individuals with disabilities.